Once you have created an Inigo Team account, you can begin to add members, assign managers, and create sub-teams. To add new team members, open the "teams" page and double-click on the team that you would like to add a member to. You can also click the "view" button on the right of the screen. 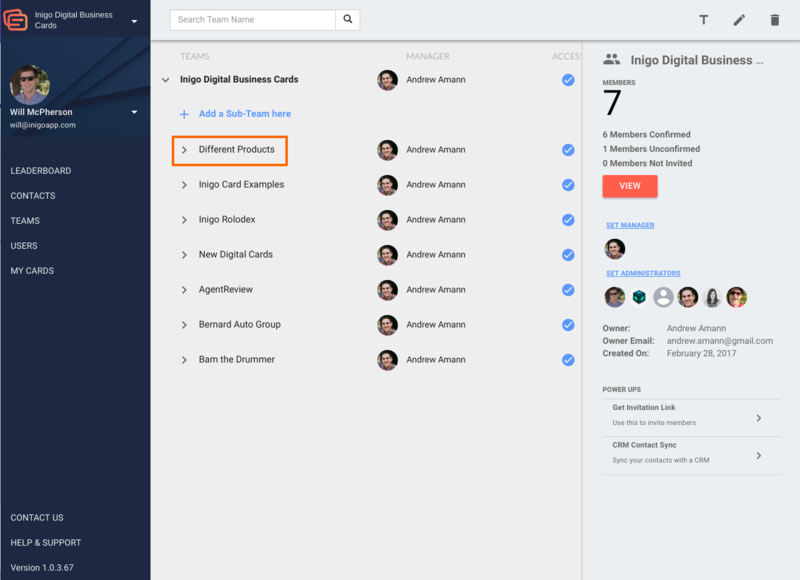 Inside the team members and templates page, you will see current team members as well as current card templates. To add a new member, select "add members." 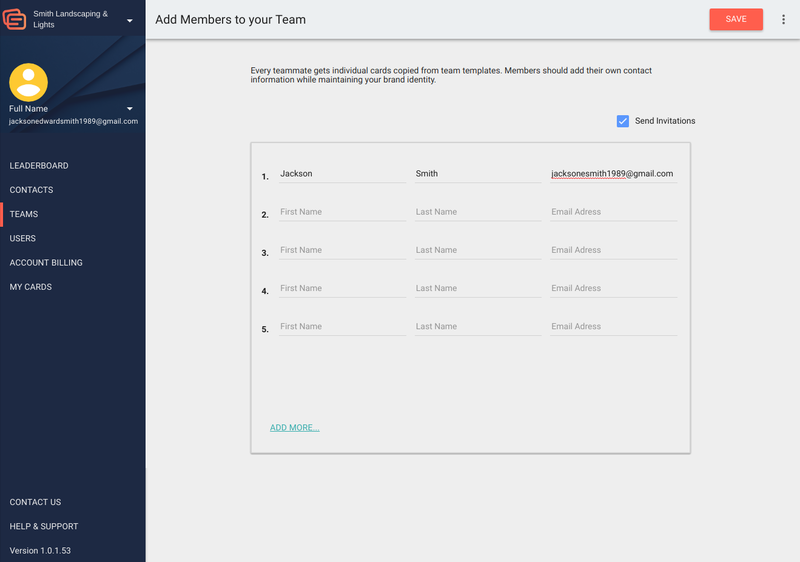 On the "add members" page you will be prompted to input team members' names and emails. If you would like to add more than five members at a time, please select "add more." 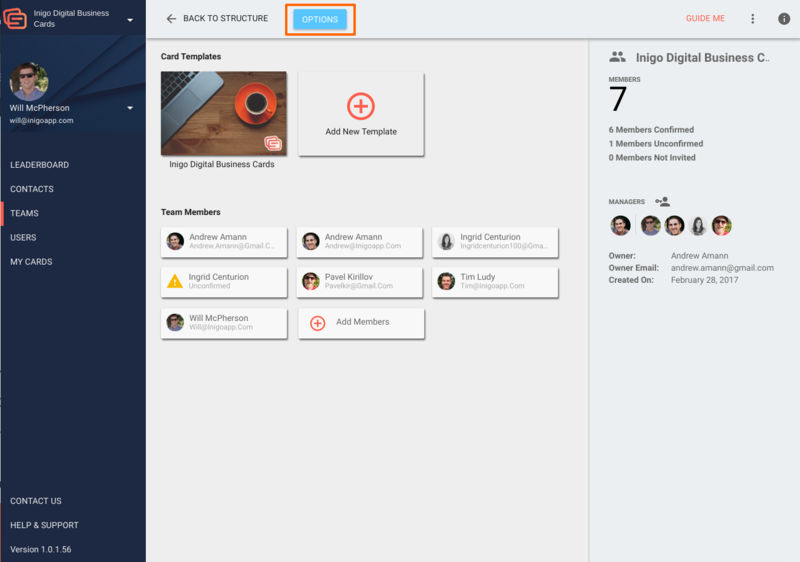 TIP: Select "Send Invitations" in order to quickly onboard your team members as you add them. 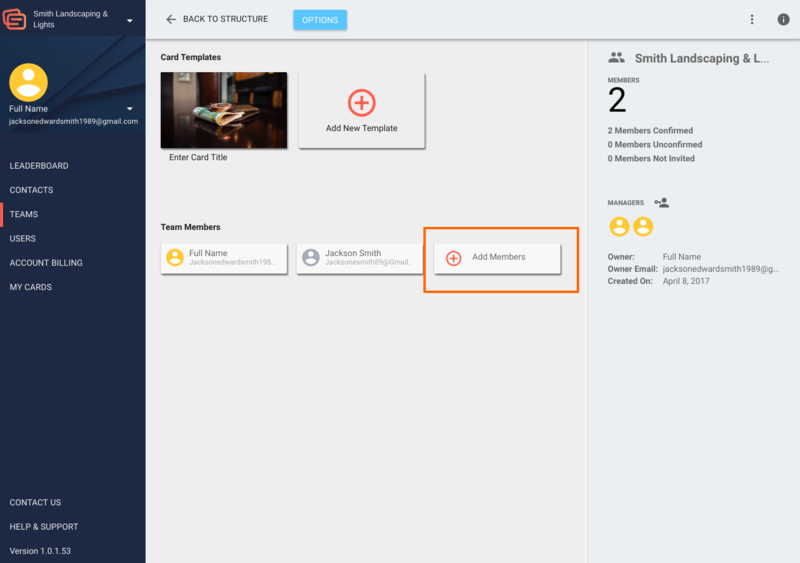 You can assign a manager to a specific team or subteam. If a manager is assigned to a team that contains subteams, the user will automatically manage those subteams as well. 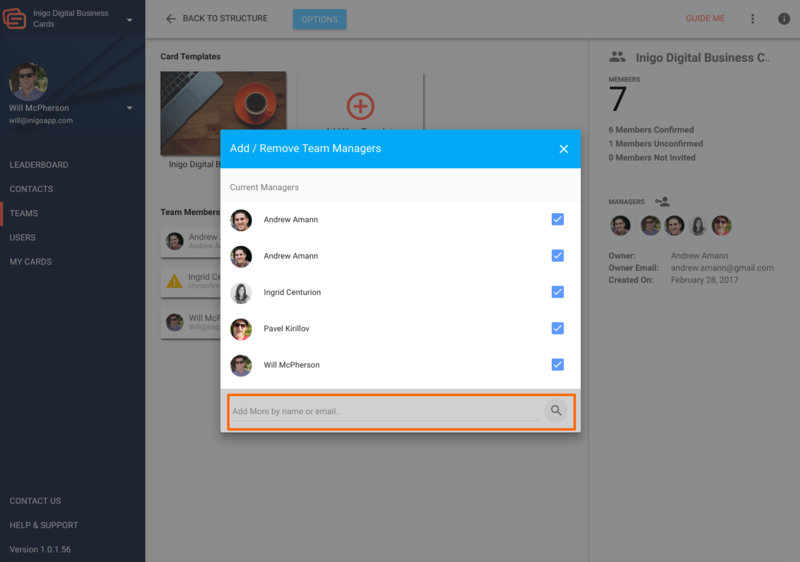 Teams can also have multiple managers. 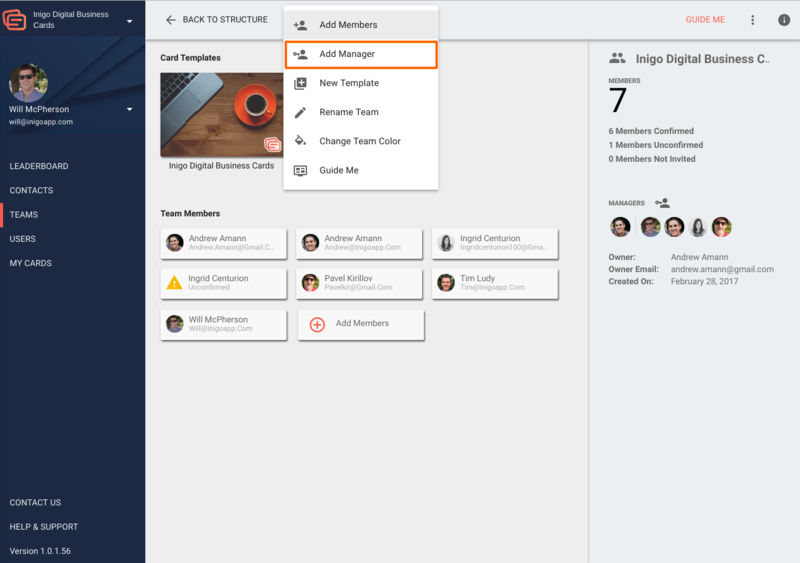 To assign a manager, open the team or subteam page. Select the options button to view a drop down menu. Choose "Add Manager" to add a manager to this team. Remember, if you wish to add a manager to a subteam, open the subteam's folder and follow the above steps. In the pop-up window, you can see current managers of this team. You can select or unselect managers. To add a new manager, input their name in the search field and hit the search button. 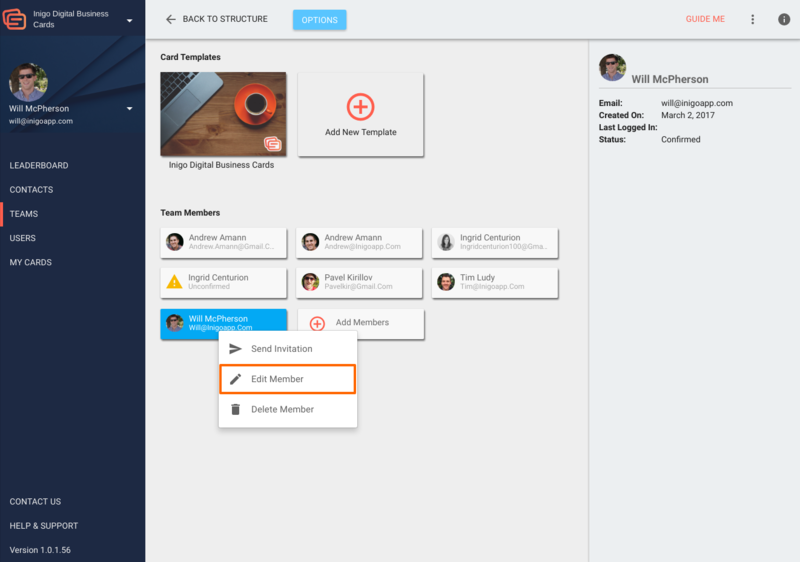 When the name appears, select or unselect the member to add them as a manager. TIP: This is also the best way to remove a user as a manager. 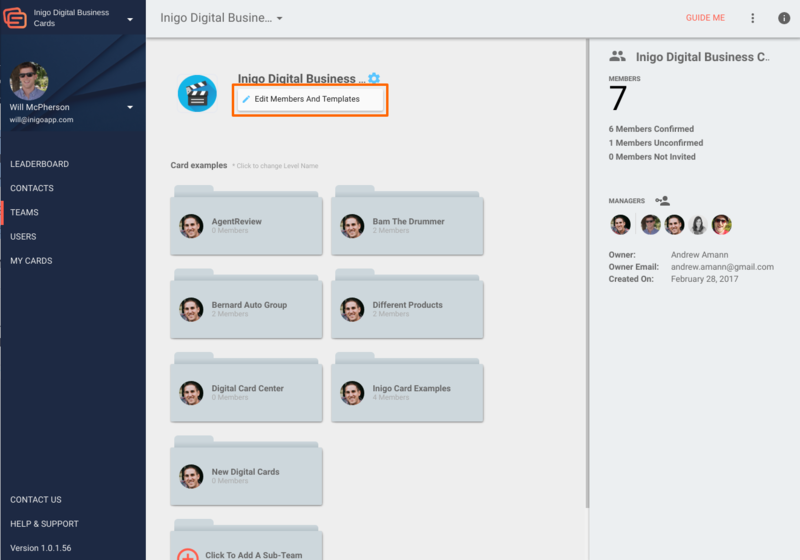 On a team member's profile, you can see what teams they manage, remove them as a manager, and remove them from a team. To do this, right-click on the team member's name and select "edit member." 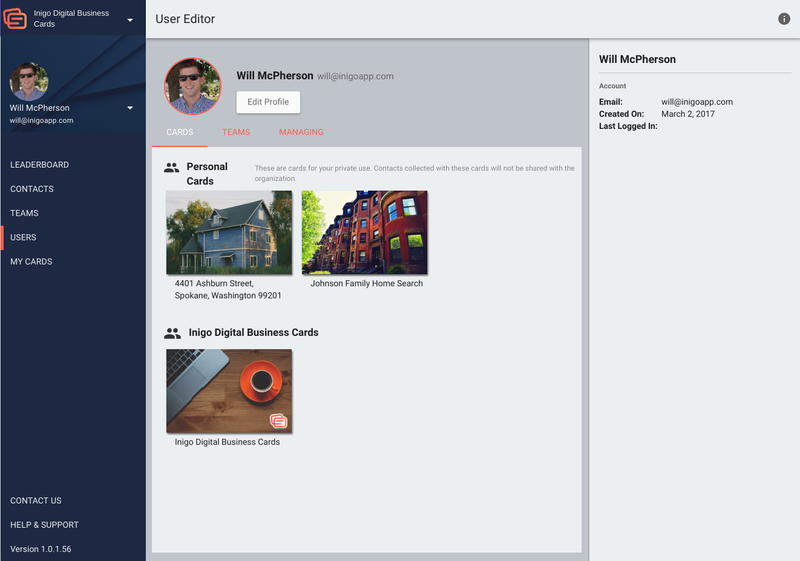 This will open the "User editor" page. On this page, you can change a user's name and profile image. The user can also access this page. To view the teams that a member is on, select the "teams" tab. You can also use the checkbox next to each team to remove them from a team. To view the teams that a member is managing, select the "managing" tab. 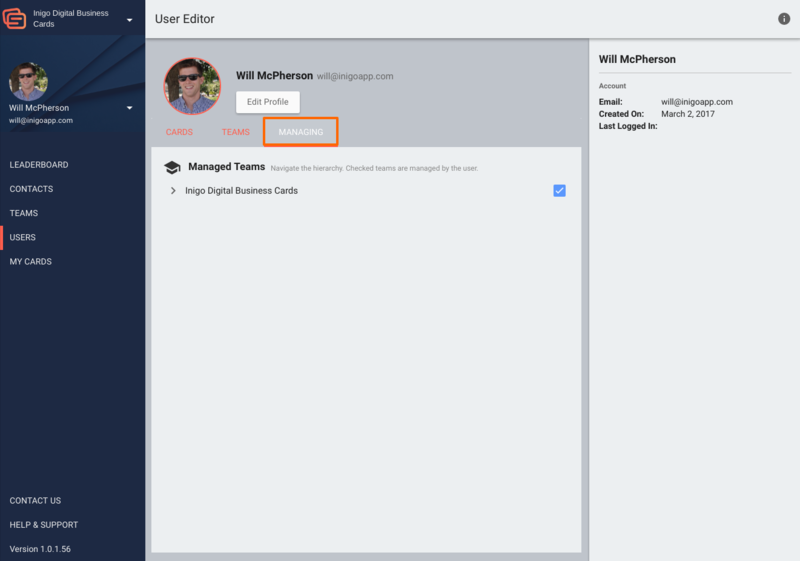 You can remove the user as a manager from teams that appear on this page by checking the box to the right of each team.